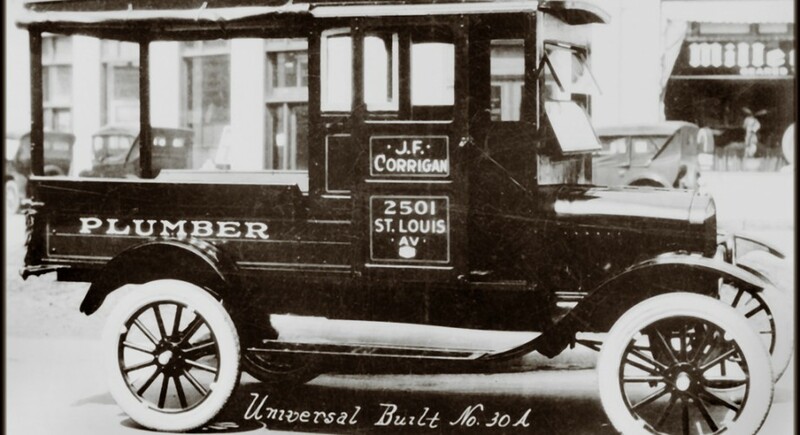 Corrigan was founded in 1896 by John F. Corrigan to fulfill a need – indoor plumbing. From a neighborhood plumbing shop, the company has grown and adapted to needs ever since, maximizing the productivity skilled craftsmen with proficient construction management that delivers the best value…always. 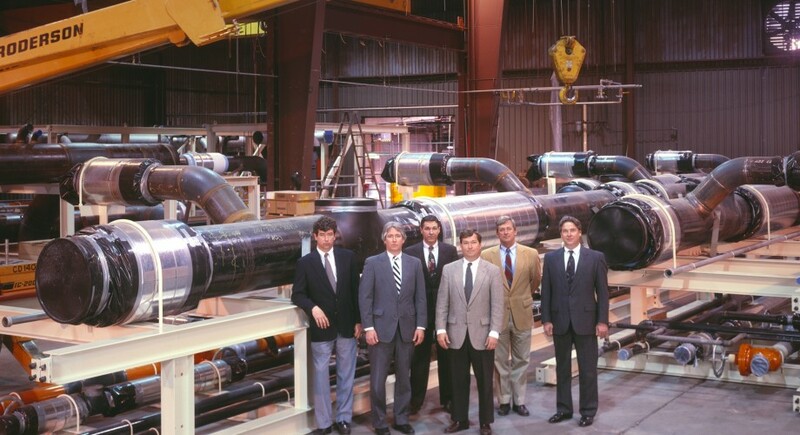 In the 1930s, the firm developed a proficiency in industrial piping, a skill it would advance to the highest level by helping build the nation’s manufacturing needs to fight World War II. Among its biggest projects was the St. Louis Ordnance Plant at 4300 Goodfellow, the world’s largest maker of .30-caliber and .50-caliber ammunition for rifles and machine guns. Post-War America created new opportunities to refine and expand Corrigan’s skills as St. Louis became a hub for automotive, aerospace and other industrial manufacturing. It embraced the new technology of the day — central cooling in buildings. 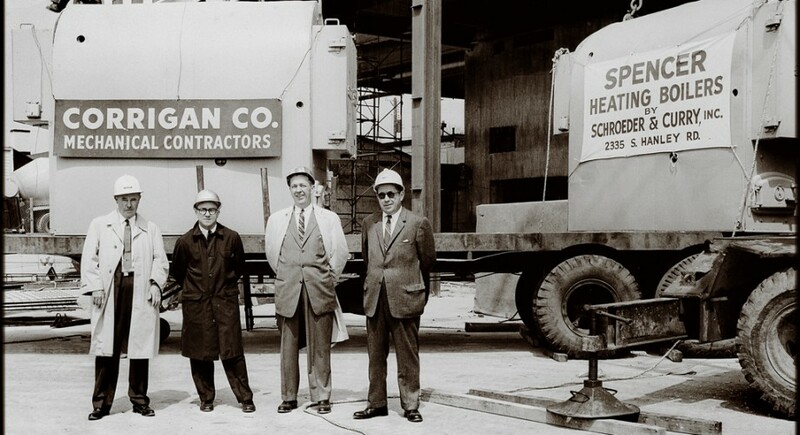 By expanding into sheet metal and air distribution, Corrigan became a leader in HVAC technology and construction. 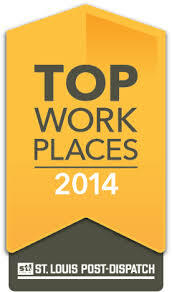 Today, 16 of the 20 largest high rises in St. Louis have Corrigan-installed HVAC systems. Corrigan also began building and maintaining an energy industry needed to power commerce and the basics of life. 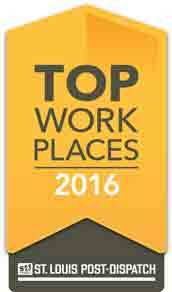 New industries, including biotech, technology, and green energy are staples of Corrigan’s customer-focused and award-winning service. 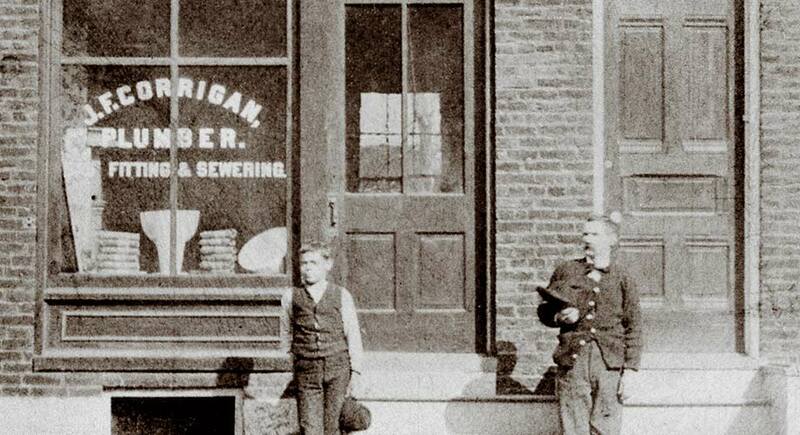 Each step of Corrigan’s progression from a small neighborhood plumbing shop created an opportunity to deliver greater value for its customers. 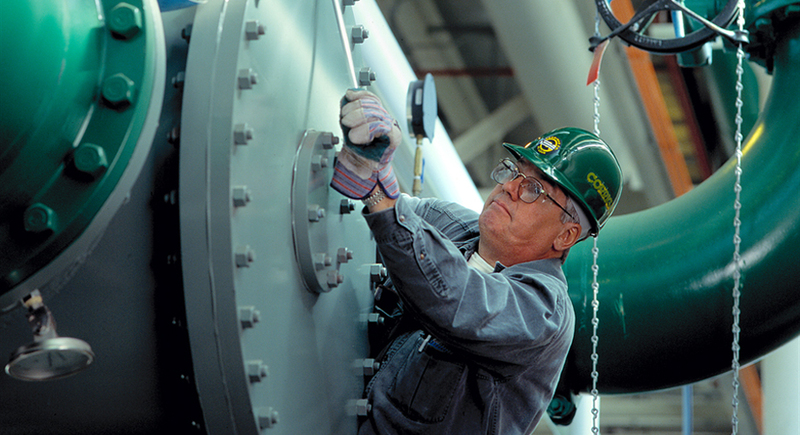 Today, Corrigan’s design/build, lean construction, fabrication, 24-hour emergency services and maintenance contracting demonstrate a continuing commitment to adapt to fill every need of its customers.